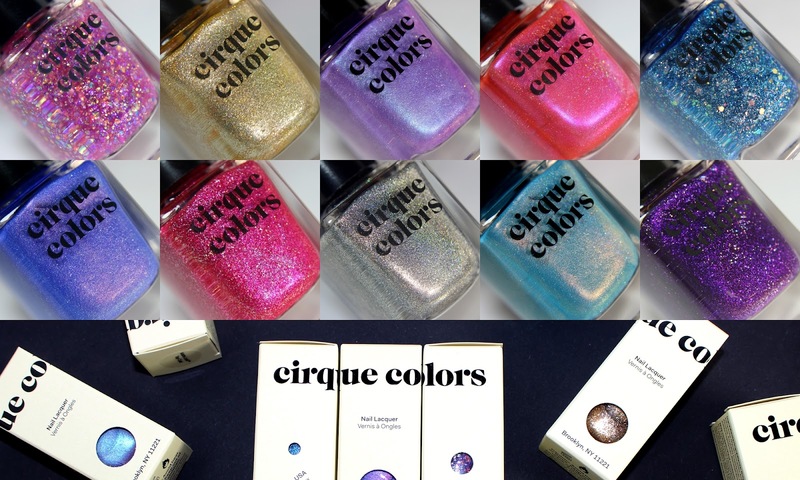 Cirque Colors officially re-branded yesterday, which means they have a new box and a new logo, but of course their formula remained the same, high quality formula, and that's what really matters, I hope we all agree on that. 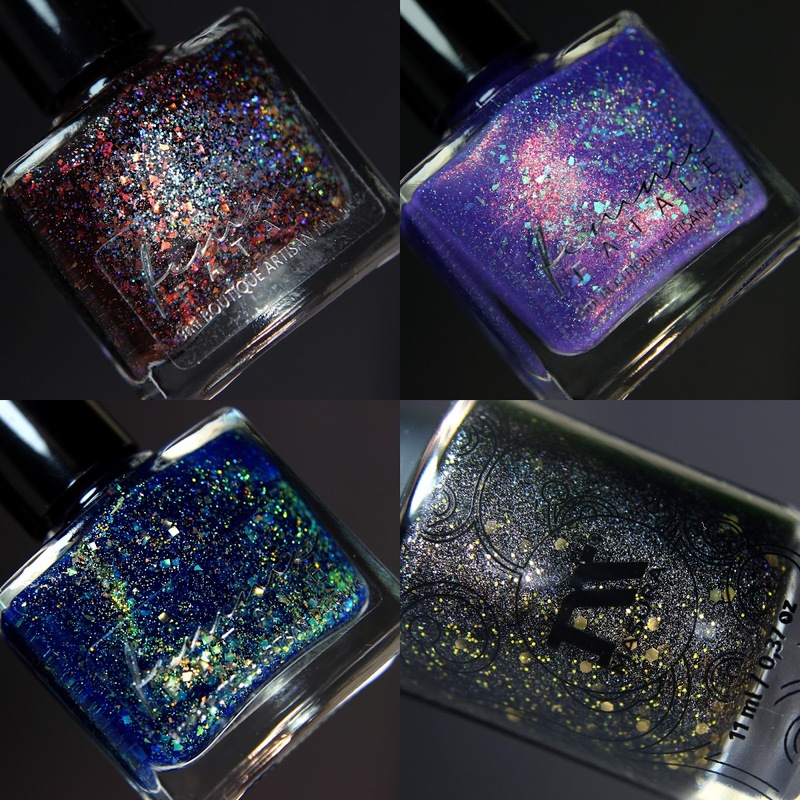 Today I will show you an upcoming trio from Potion Polish, called Wistful trio. Potion Polish never disappointed me, their formulas are always on point, and these shades are no exception! All 3 polishes covered in 2 coats, which was such a nice thing, especially with that light color! Today I will show you my swatches of the new Colors by Llarowe Spring/Summer 2017 collection. Delush Polish recently came out with a trio, and it is inspired about the series Bates Motel. 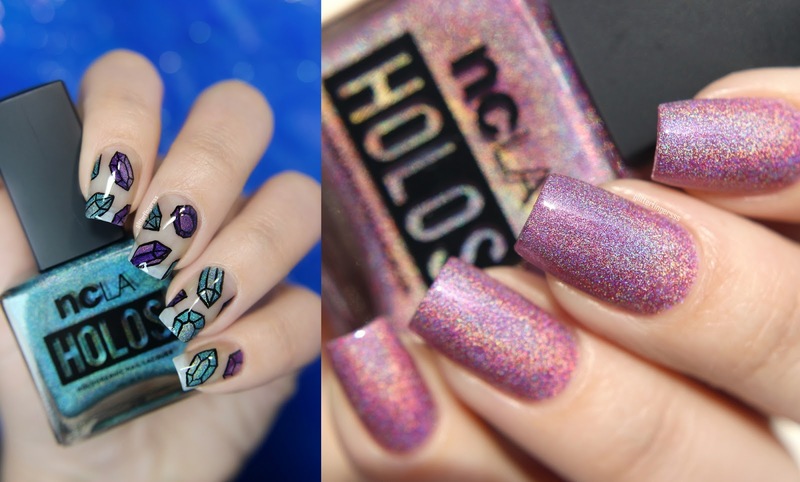 Different Dimension polishes from Nailmail + GIVEAWAY! 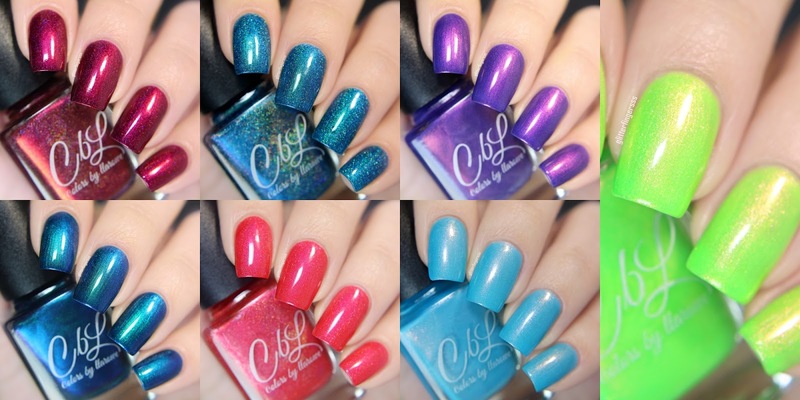 I have some products to share with you, they came from the webshop Hypnotic Polish. 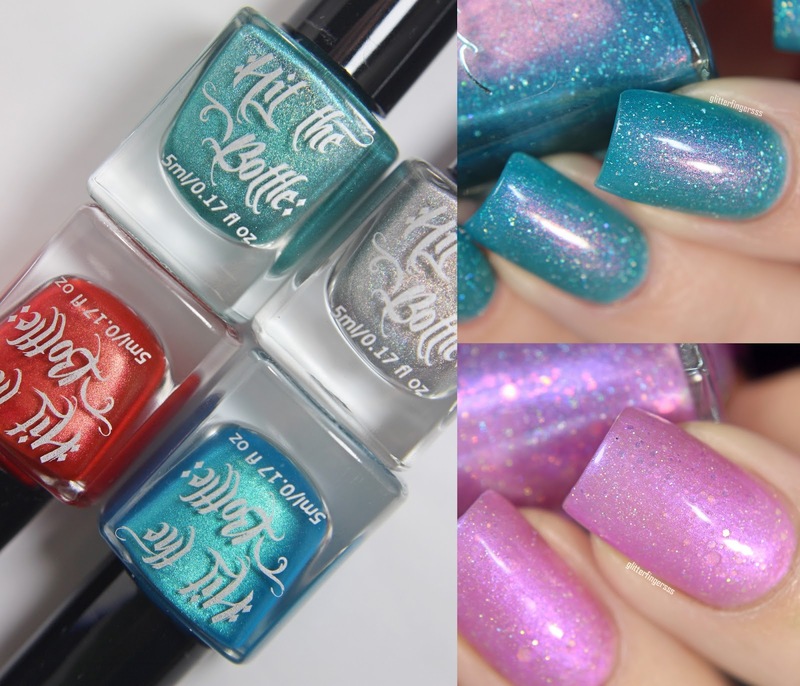 Let's start with the store exclusive polishes from Femme Fatale Cosmetics! I have some stamping products (plates and polishes) from Powder Perfect to review today. I have swatches of some Polish Molish store exclusives, one from the brand Masura and three from Femme Fatale Cosmetics. Today I will show you the Life Of A Cowgirl trio from Moo Moo's Signatures. I'm absolutely in love with 2 shades from this mini collection, even though I'm in my biggest Spring feeling. These shades remind me of Fall which is my favorite season for nail polish (and everything, really). Bundle Monster recently came out with a huge collection called Teenage Dream. This collection has everything that a nail art enthusiast will need: gel polishes, stamping polishes, stamping plates, nail vinyl, stickers and a nail wrap.